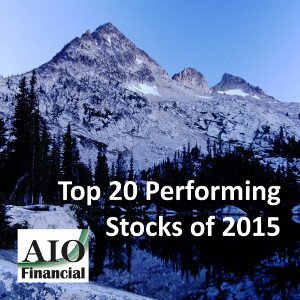 2015 has been a tough market for most stocks but there are some that have done well. Two stocks (Exelixis and Netflix) are up over 100% this year. The following is a list of the top returns for 2015 with their industry, year to date total return and the 5 year annualized total return. Returns as of the close 8/27/2015. All returns are in US dollars.